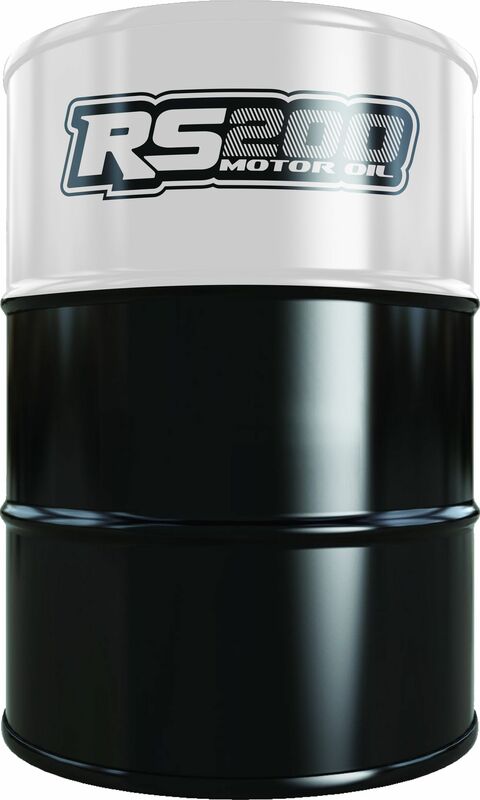 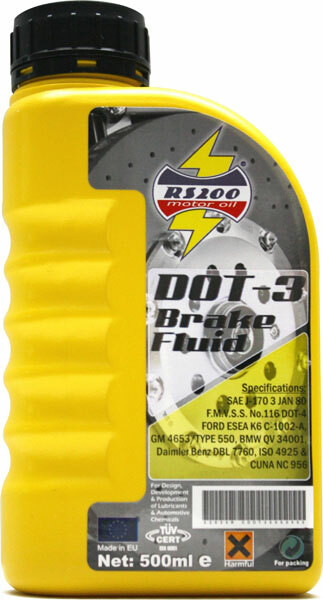 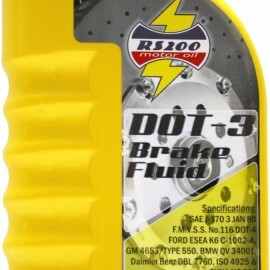 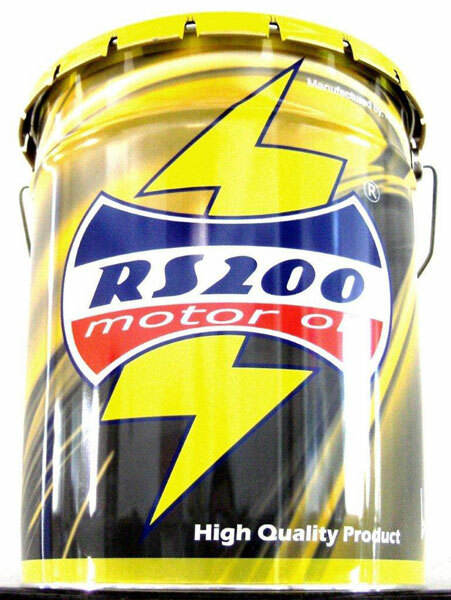 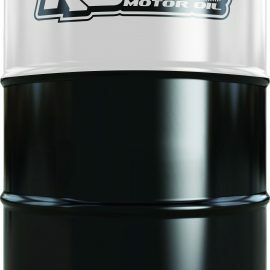 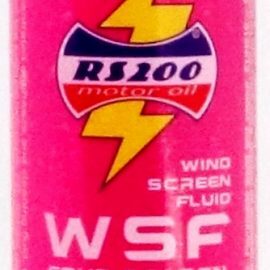 The RS200 motor oil has a special designing department for constructing plastic bottles, labels, catalogues, advertisments, leaflets etc. 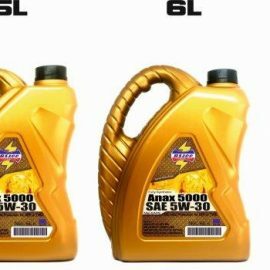 We construct our products by such way to have attractive design comparing the competition. 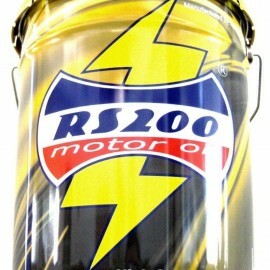 All of our packings are made from high quality materials for being strengthed and practical.